Rocco Grimaldi was selected in the second round (33rd overall) by the Florida Panthers in the 2011 NHL Draft after playing his college hockey at the University of North Dakota. He made his NHL debut Nov. 1, 2014, with Florida and even had the unique honor of playing in two professional hockey games, with two different teams, in the same day. 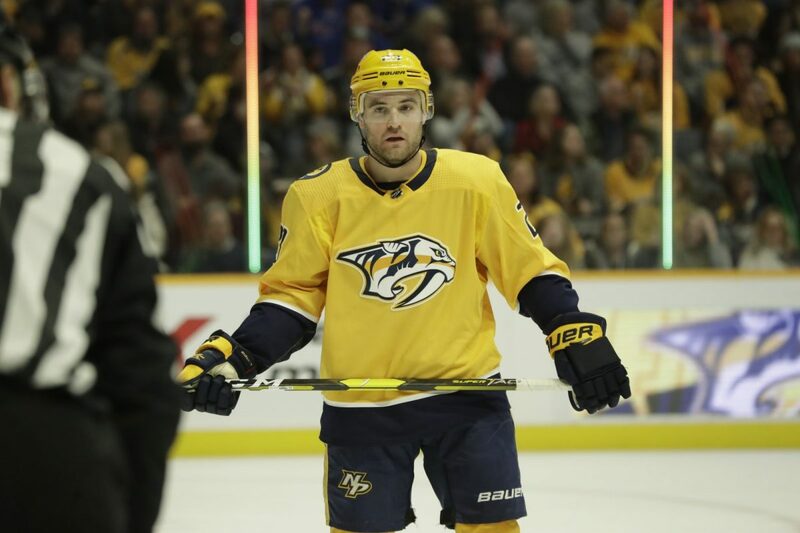 He was traded from Florida to Colorado in June 2016 and then signed a one-year, two-way contract with the Nashville Predators in July 2018. On this episode of the podcast, we talk to Grimaldi about the grind of playing in the NHL, how he lives out his faith as a hockey player, being patient in the midst of adversity, and how he came to play two games with two different teams in the same day.